Concrete core drilling for steel mills: Gary, Burns Harbor, etc. The Gary area concrete core drilling specialists. 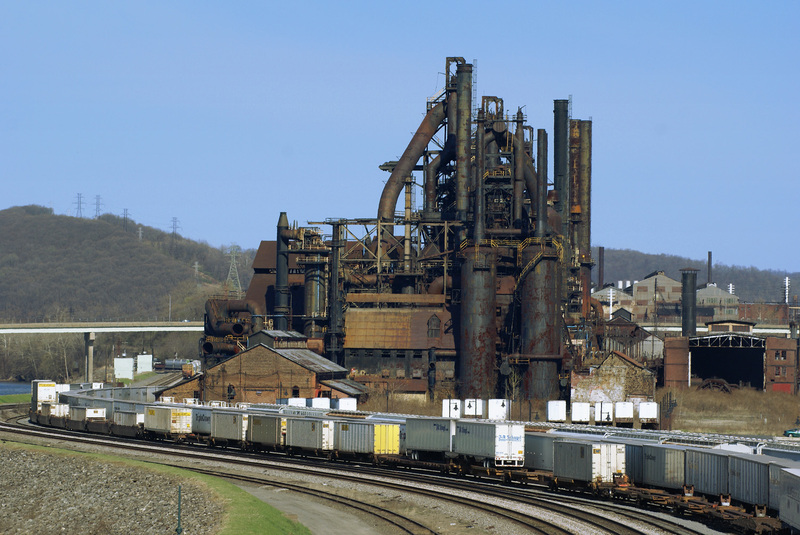 Whether you’re running a steel mill at ArcelorMittal Burns Harbor, US Steel Gary Works, ArcelorMittal Indiana Harbor East/West, or beyond, you need the services of a competent core drilling company that knows your industry. JEM Concrete Drilling and Sawing, Inc. has years of experience doing exactly that. 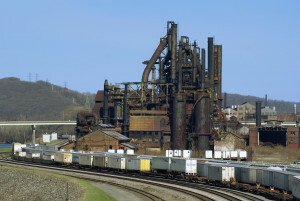 Below is a partial list of core drilling applications we specialize in performing for Steel Mills. One of our primary focuses is drilling tap holes and bottom taps for your furnaces. Tap holes can be applied once the furnace has been allowed to cool for a few days. Salamander drilling can be done in order to profile the bottom of a furnace, check for brick integrity, etc. Safety is our number one priority. Bottom taps are drilled incrementally allowing the temperature to be measured as we go. The final step is to finish the hole with an oxygen lance. Another common request among our steel mill clients is concrete core drilling for anchor bolts. When removing or replacing equipment, be it large equipment or ancillary appliances, new anchor bolts are a must. We can drill nearly any size anchor bolt, although 1-2″ diameter holes are the most common. These holes are typically 6-8′ long (deep), but can vary extensively depending on the application. As a value added service, we have begun applying epoxy for many of our clients. We drill grout holes on a daily basis in furnaces, stoves, coke ovens, and more – basically anything that utilizes brick insulation can benefit from core drilling grout holes. Firebrick breaks down with time, pulls away from the sides of an oven, and can otherwise fail in a number of ways. JEM Concrete is often called to drill these holes, and the steel mill then pumps in grout to effect the repair. One of the main competitive advantages that JEM Concrete can offer our clients is the ability to drill holes in steel neatly, quickly, and precisely. Give us a call to learn more. Often when brick has failed and the location has been determined specifically, we are called in to drill for cigar coolers, or solar coolers. This allows for spot cooling of the furnace wall. JEM Concrete drills the hole, and the mill inserts the “cigar” with water lines. We have drilled thousands of these. The last main drilling service that we offer our Steel Mill clients is core drilling for thermocouples. These are typically 1/4″ to 3/8″ holes drilled horizontally into the furnace or oven wall. Once completed, the thermocouple itself is inserted. This allows the mill to monitor for hot spots in the bricks or walls of the vessel.